Wolfgang and Jared Goff Quarterback from the la rams!! REESE HE IS AN ACTOR, HE LOVES To COME TO US AND TRAINED HIS DOG IN PROTECTION AND OBEDIENCE. 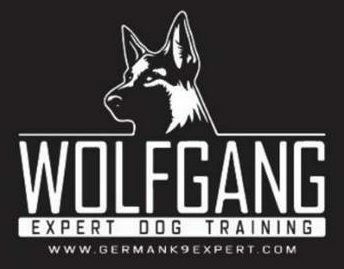 GARY PAYTON THANK YOU MR. GARY PAYTON FOR TRUSTING US AND BRINGING YOUR DOGS IN-KENNEL-TRAINING, IT'S OUR HONOR. PROFESSIONAL ACTOR: DON JOHNSON FROM MAIMI VICE WIFT A DOG FROM US.